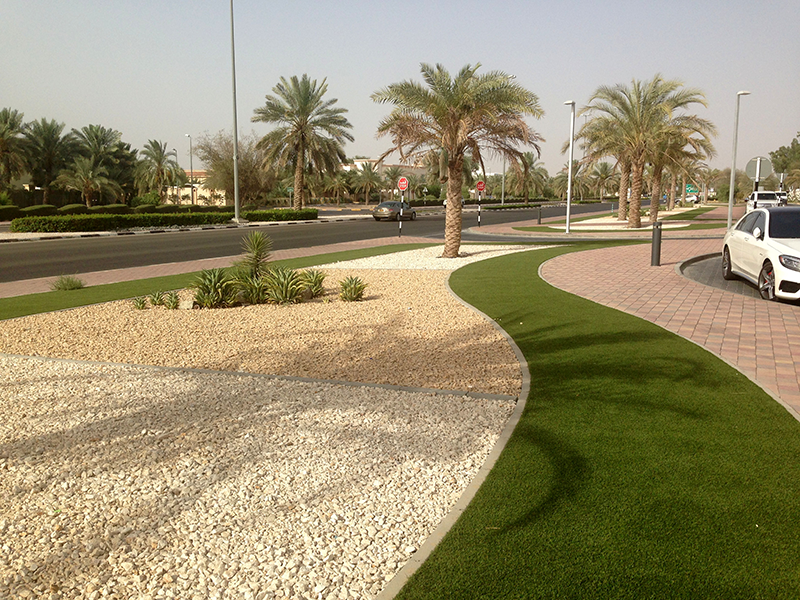 Royal Grass® offers you more than just artificial grass; we offer you a total solution. We are working together with our partners to provide custom-tailored service to all sorts of end-users. 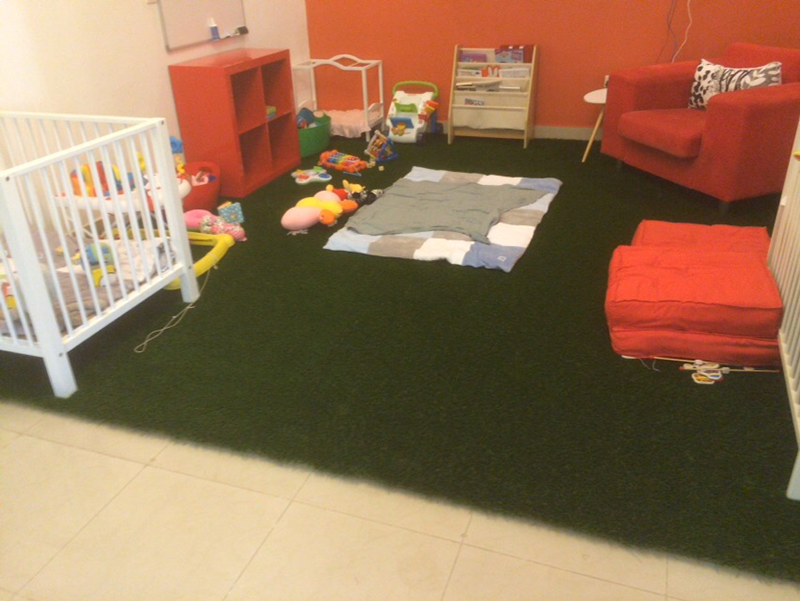 Whether you are looking for budget-friendly artificial grass installation for a play corner or an all-in-one solution inclusive of the design and installation of the perfect lawn, we will have what you need. We work with special Authorized Dealers who are real experts in artificial grass as well as landscape gardeners and landscape contractors. 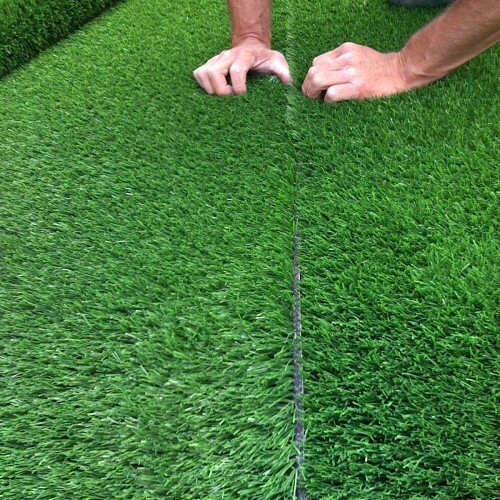 To become an Authorized Dealer a company will need to be an expert in installing artificial grass. In addition the dealer needs to be able to give end users expert advice on the best option for their needs. 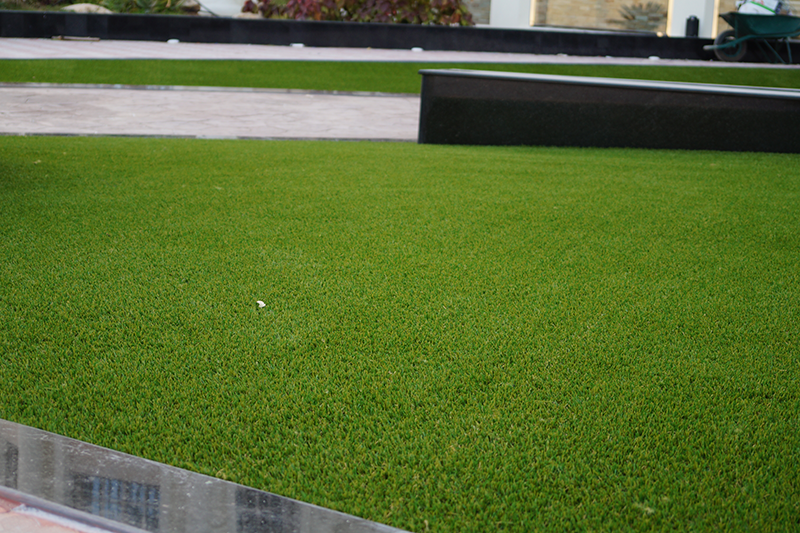 Installing artificial grass is a specialist job. It is a very precise task which should be carried out by an experienced installer. As you will be using your artificial lawn for many years, it needs to be done perfectly. 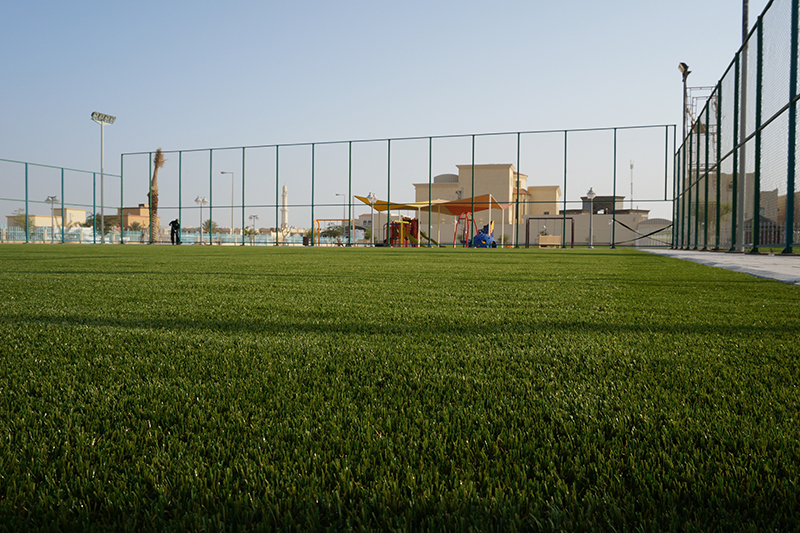 When you choose Royal Grass®, you will receive the highest quality. Of course, grass of the highest quality needs to be installed by an expert, or what else is the point? That is why we select our dealers very carefully. They all have the training, experience and tools to do a professional job so you can sit back and enjoy your beautiful artificial lawn. Why choose one of our Authorized Dealers? When you buy from an Authorized Dealer you are guaranteed to receive Royal Grass® in your garden and not another inferior grass product. 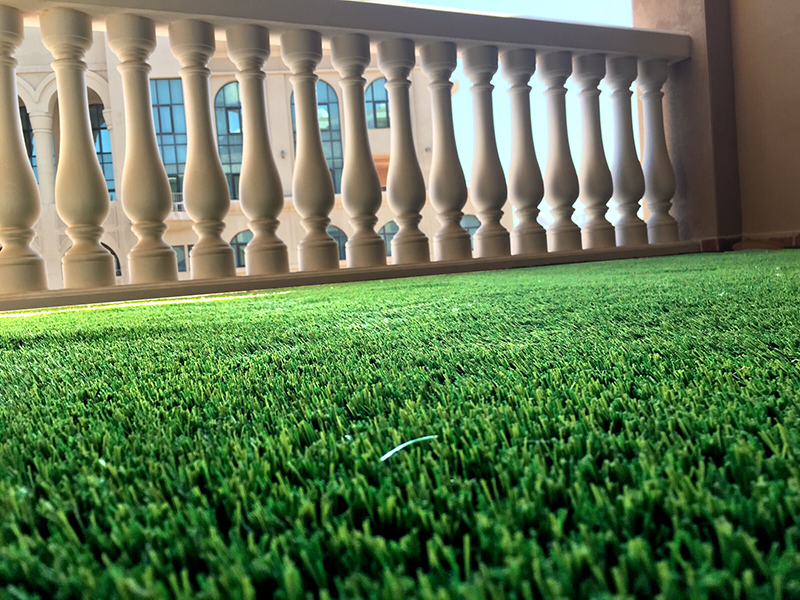 For most people it is hard to tell the difference between artificial grass products when they are brand-new from the factory. Once it has been installed, after a while you will definitely be able to see the difference between superior and inferior quality. Unfortunately, it will be too late by then. 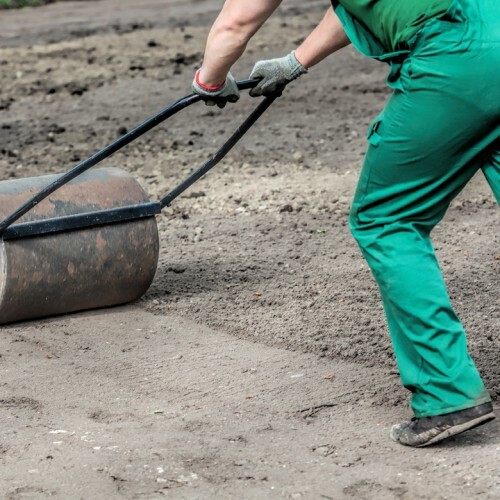 Maybe you are already working with a landscaping company and would like that company instead one of our dealers to take care of the installation. Of course, this is possible. 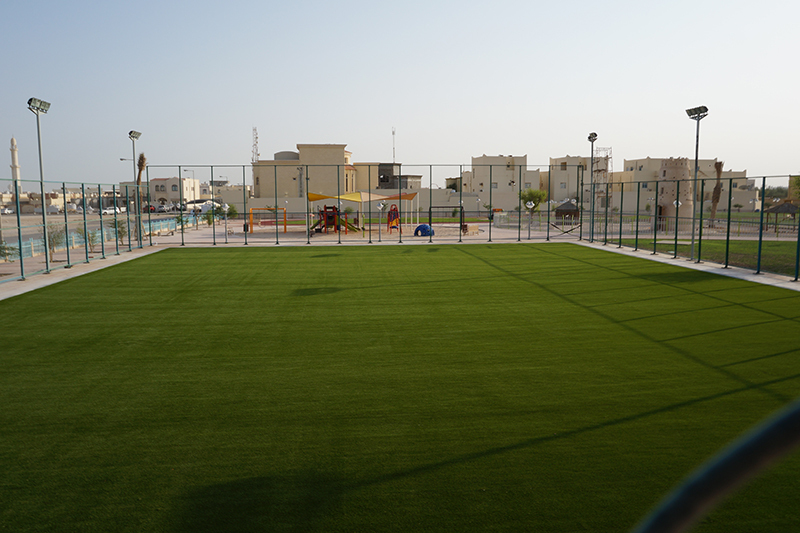 We do however recommend you to ask for confirmation of the origin of the artificial grass. Make sure you get the quality in your garden you want (and have paid for). 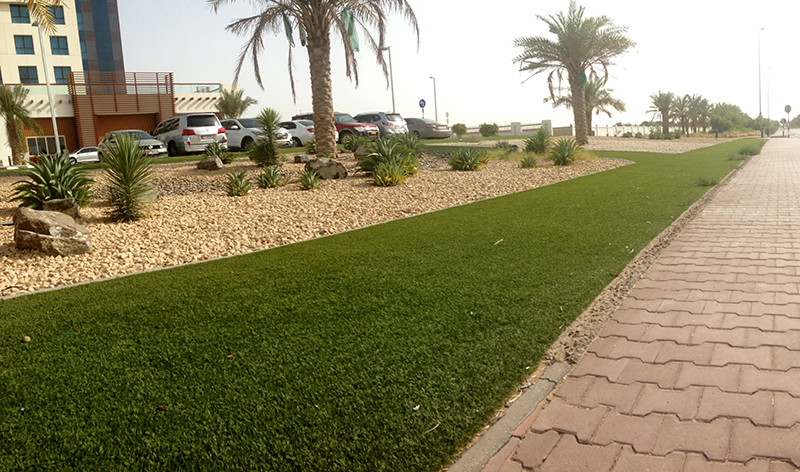 Royal Grass® offers a 9-year warranty artificial grass, depending on the UV strength at your location. 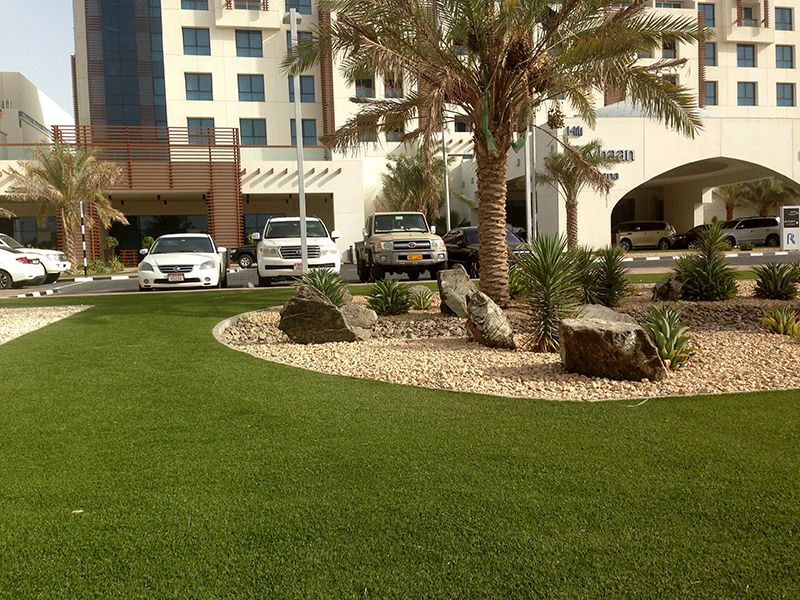 Our Authorized Dealers keep a record of the artificial grass sold and installed. 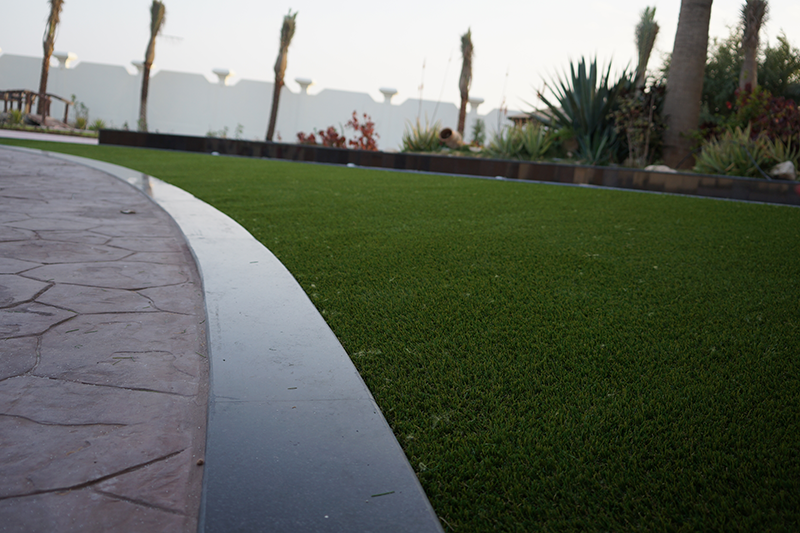 When you buy artificial grass from Royal Grass®, you will not only get grass but the complete package. This means not just the top layer, but also all the necessary materials. Everything we deliver has been developed and tested especially for Royal Grass®. Our Authorized Dealers know it is not recommended to use different glue, seam tape or filler material other than advised by Royal Grass®. Saudi Arabia Pre-Export Verification of Conformity Program performed by SGS Gulf Limited, accredited by United Kingdom Accreditation Service as a UKAS accredited inspection body No. 7481 certify that the Royal Grass® products Seda, Silk 25, Silk 35, Satin, XL and Urban to laboratory testing and they are in compliance with the approved standards and/or Technical Regulations in the Kingdom of Saudi Arabia. The certificates can be requested at Royal Grass® Head Office. Is artificial turf suitable for making a putting green? 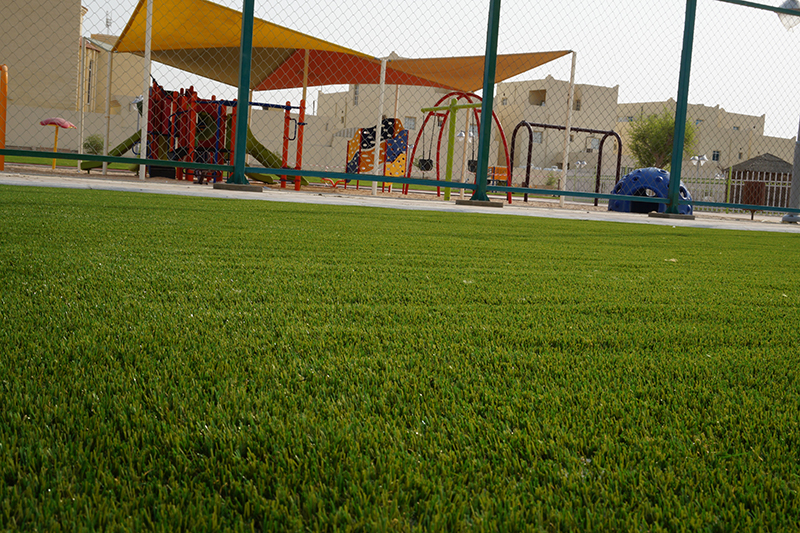 Manufacturing of our artificial grass, how does it work? 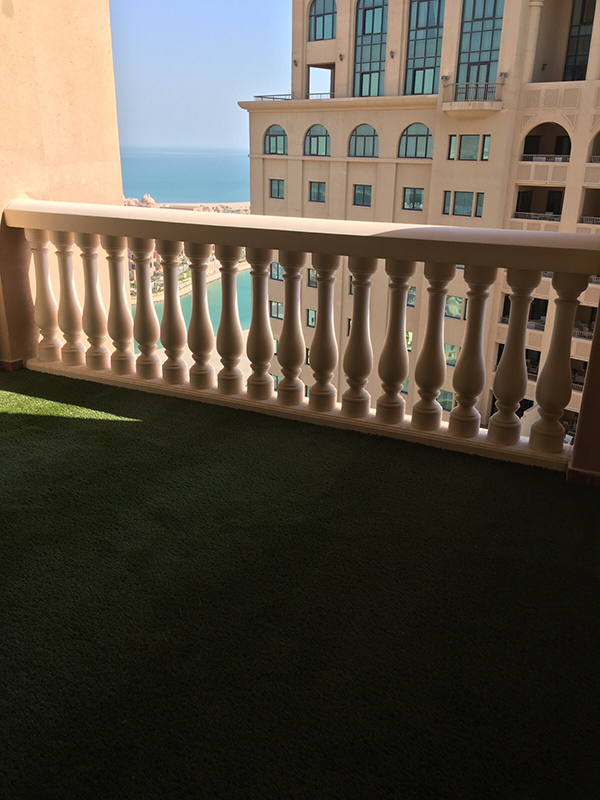 Does Royal Grass® Middle East sell and install its own artificial grass?